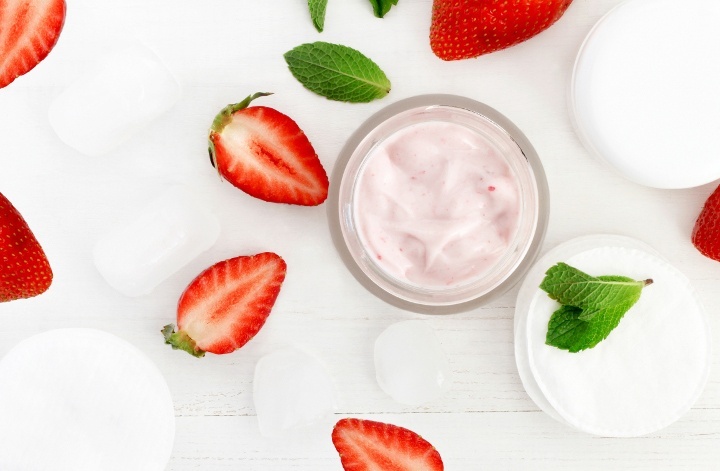 ☼ Luscious strawberries blended with rose clay and coconut milk powder create an amazing body treatment and pedicure mask that softens and renews tired skin. See our Mid Week specials here! Offers valid March 1, 2018 – May 31, 2018. Specials are discounted rates and are not available with any additional employee, Tribal, military, promotional, birthday, coupons, or Player’s Club discounts.